Spectacular house! 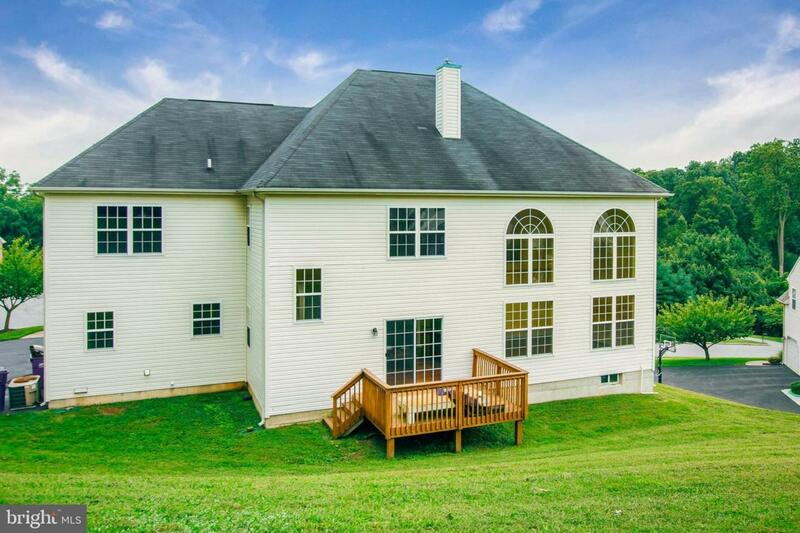 If you love serene views, impressive features, and a great neighborhood. Then this home is a must view. 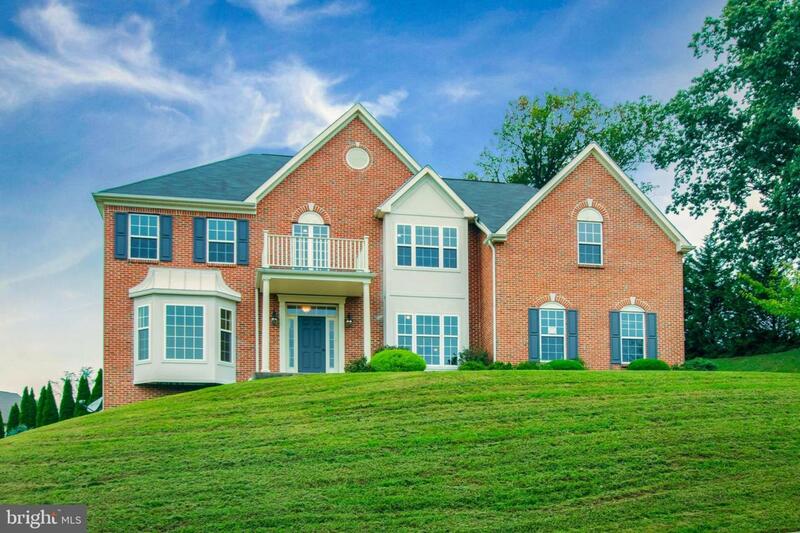 This grand home features 4 bedroom, 3.5 bath, 4000 Sq ft located in Winding Creek. Perfect for entertaining guests with it's open floor plan, deck and backyard. 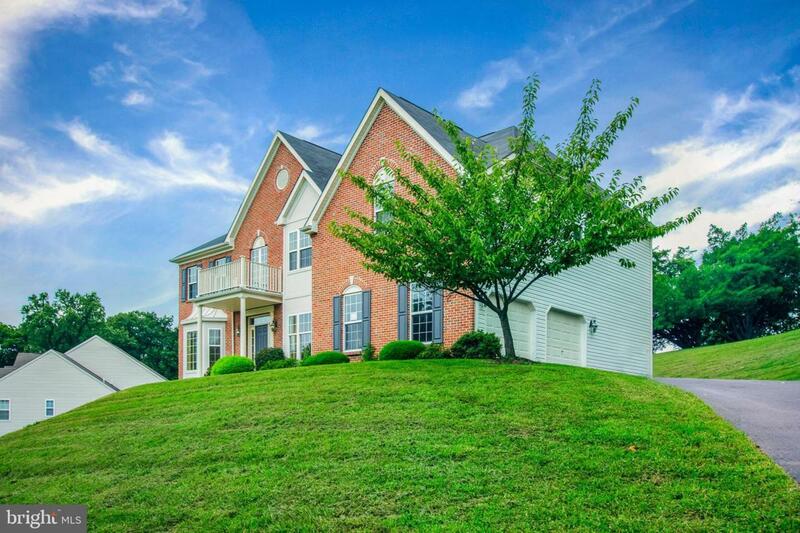 Located within the Red Clay school district, and within minutes away from stores, and restaurants. The main floor, features an office space, dining room, and family room. The kitchen has stainless steel appliances, as well as granite counter tops. The living room, is open with two stories high, features a gas fireplace, and lots of sunlight. Then there is a 1/2 bath, two car garage, and a deck close to the kitchen, all located on the main floor. 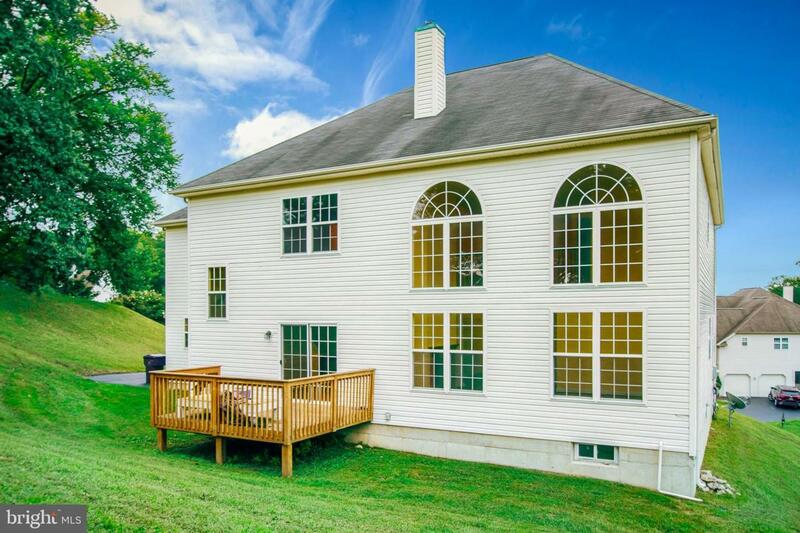 The second floor, features an open view walk path, three guest bedrooms, and two full bath. The master bedroom is spacious with the bath featuring double vanity, a hot tub, and stand alone shower. The finished basement is spacious, and includes a bar.